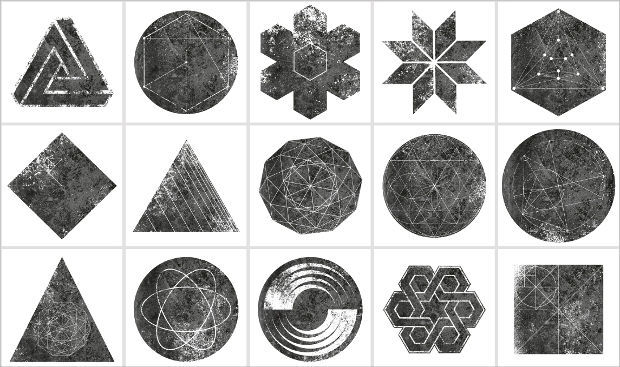 Geometric brush and textures for artwork are available in a variety of shapes, styles and grunge effects to create moods that are representative of real human emotions. 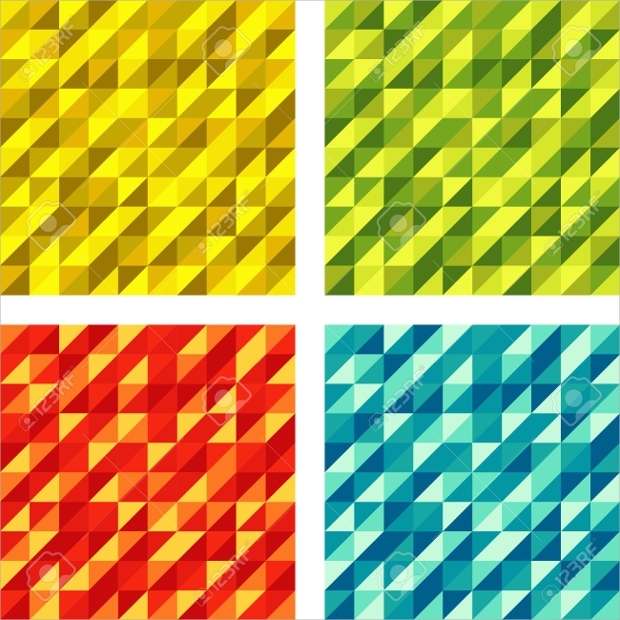 Ask any experienced graphic designer and he would be able to speak of the precise benefits and importance of geometric shapes in textures of all kinds. 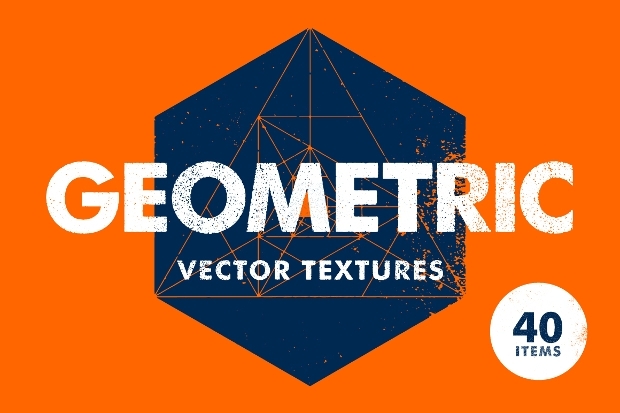 Well, to make things easier at your end and bring forth fresh designs, here are some of the top geometric textures, currently making the headlines among its fraternity! Check them out. 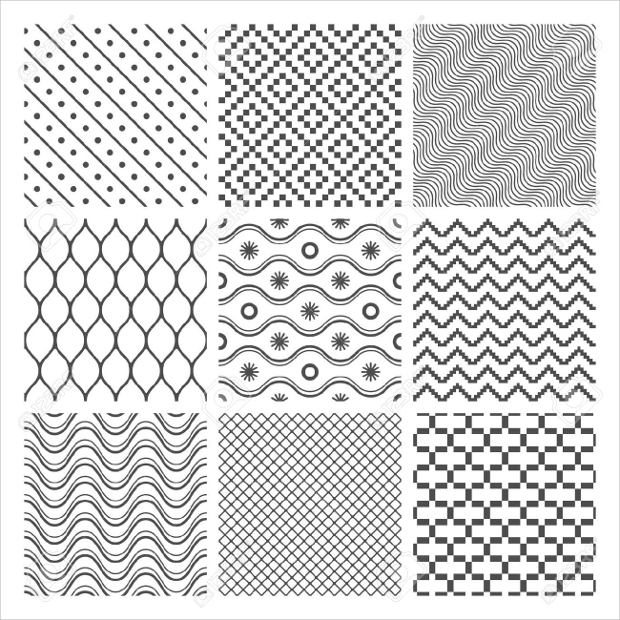 Offered as a set of forty unique geometric textures, these vector files can be completely scaled and customized to fit your requirements. Further, they would be easy to be used with any kind of popular image editing applications. Your creativity will be the only limitation here! 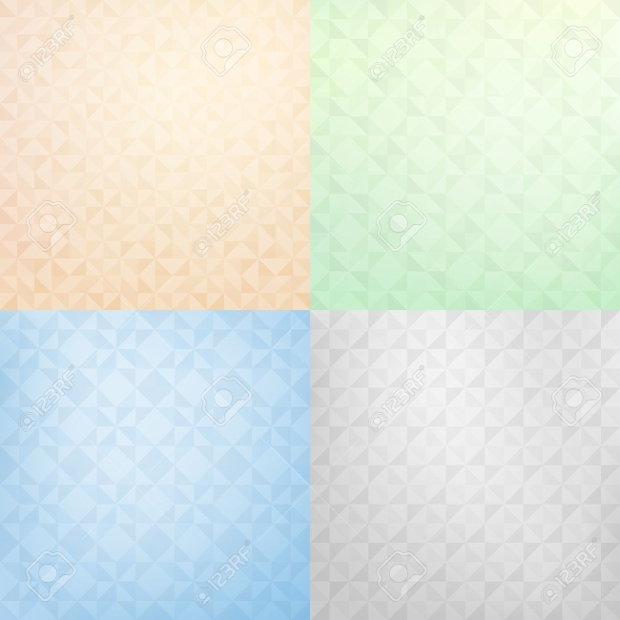 White textured backgrounds are among the most sought after textures by designers. Well, here’s an option. 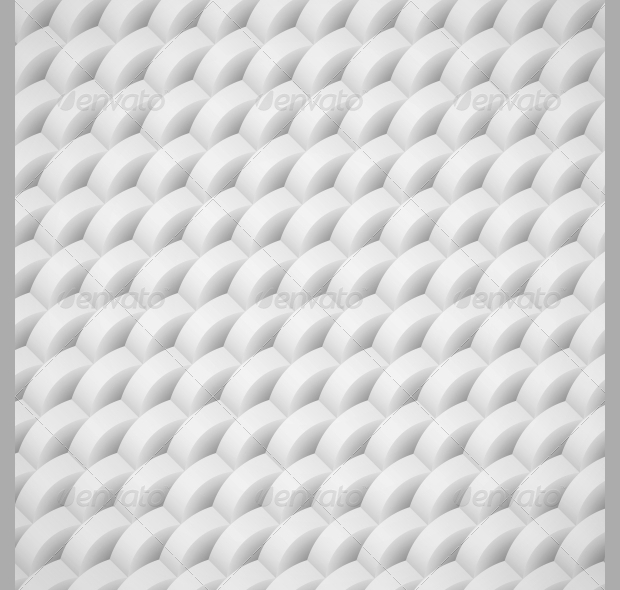 The texture is complete with shadows and highlights against semi circular geometric shaped overlapped against each other. 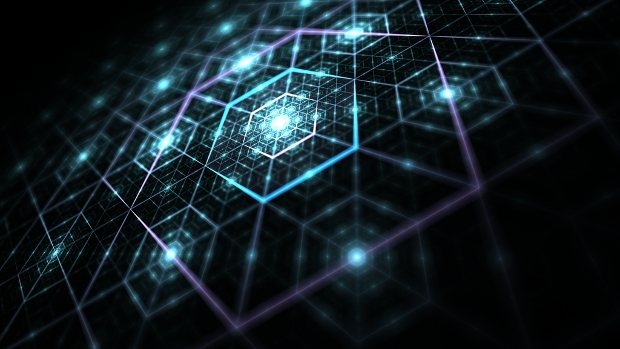 The visual can easily create 3D like effect and can be a great asset at your end. 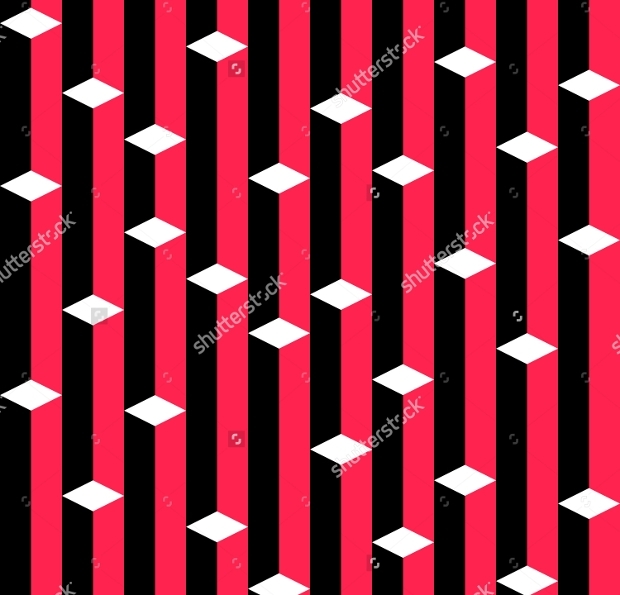 Talk about geometric abstracts and this would be a top answer. 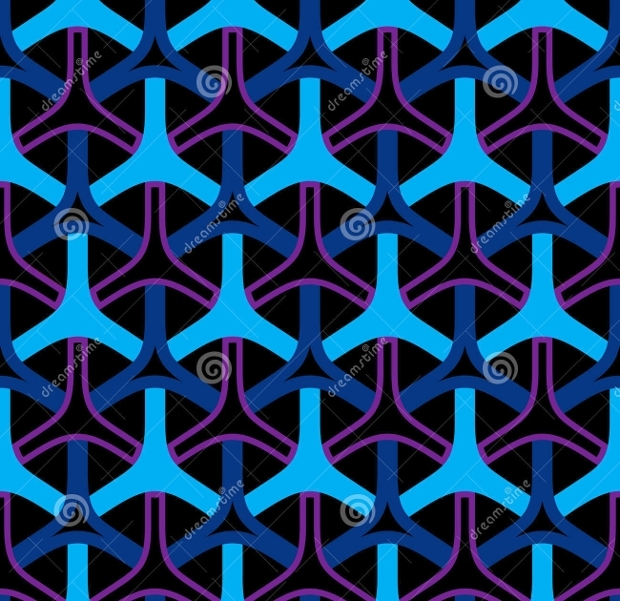 Here, the designer has been able to create an impressive pattern using a combination of shapes and an interesting flow of color gradient. 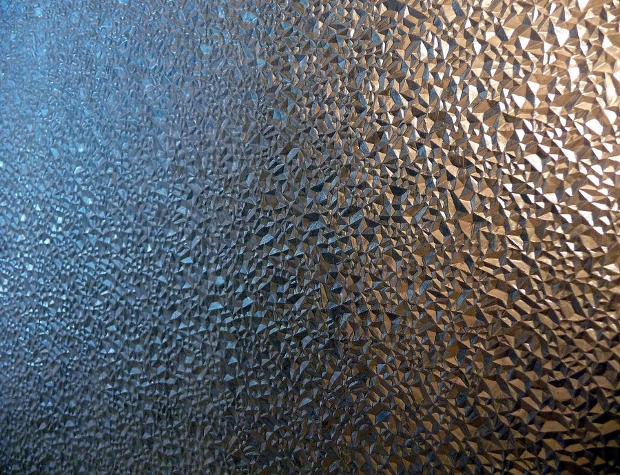 The patterns are available in five different colors and could be a standalone element in your work. Here’s another highly editable and impressive EPS file that can be the answer to your next poster design work. 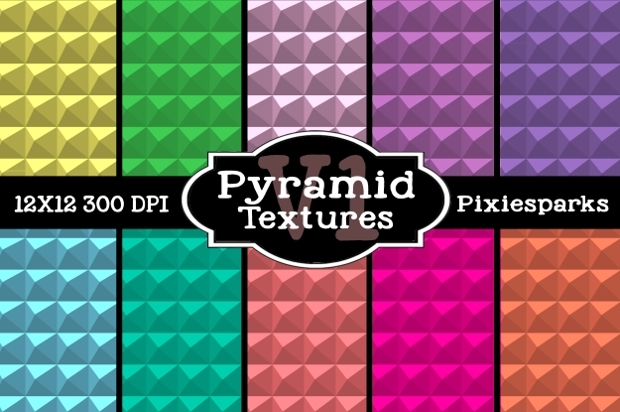 The color swatches come in an interesting blend and take the form of triangular gradients. Now, this is quite interesting. Using patterns, highlights, shadows and color differences, the designer has been able to come up with an interesting 3D like effect. 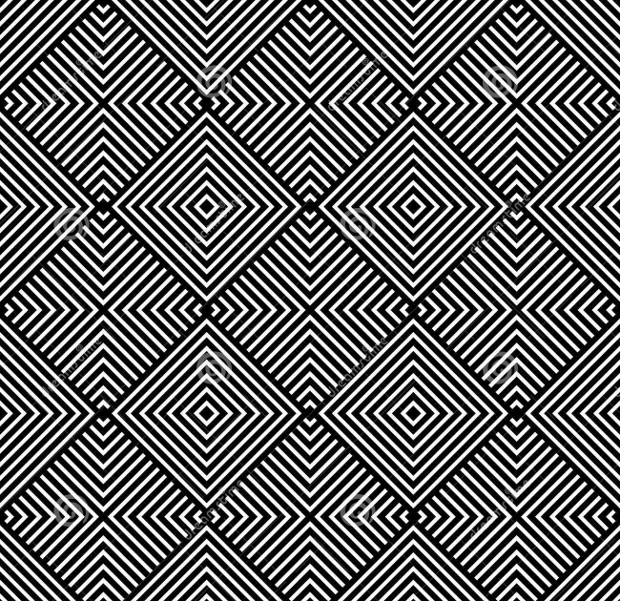 It’s the illusion presented in this texture that makes the vector even more intriguing. Offered in high quality, it can be used in all kinds of applications. 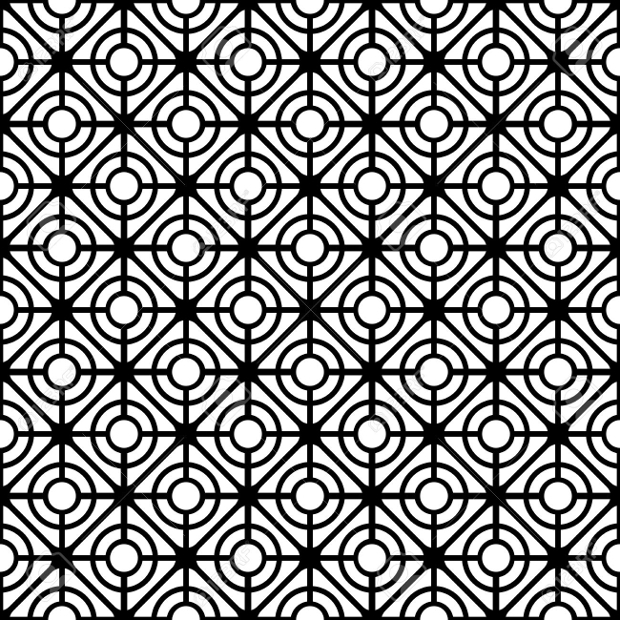 A set of nine very intricate geometric patterns, the designer has used monochrome theme to create an interesting illusion. 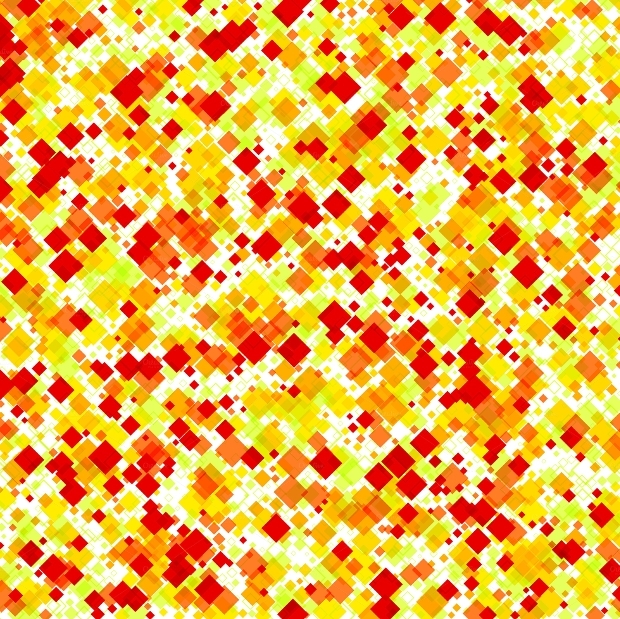 Each design here is different and can be the next unique poster background of yours. The editable EPS can be completely scaled and suit high quality output. 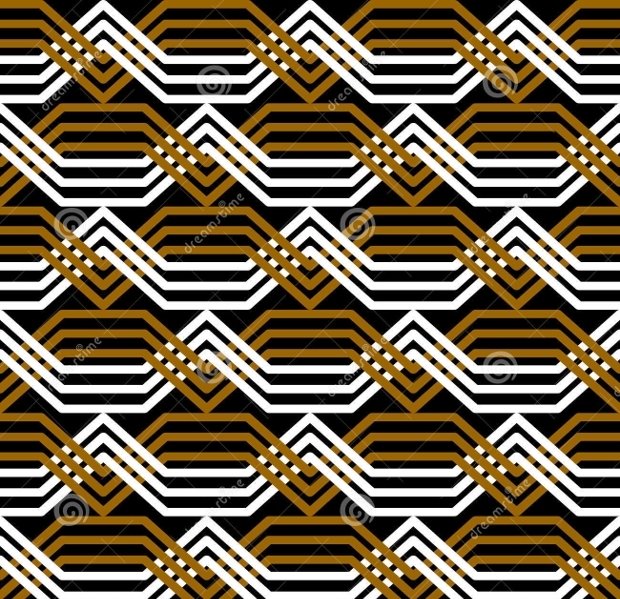 In this case, the pattern is created by using geometric shapes in an interesting combination. 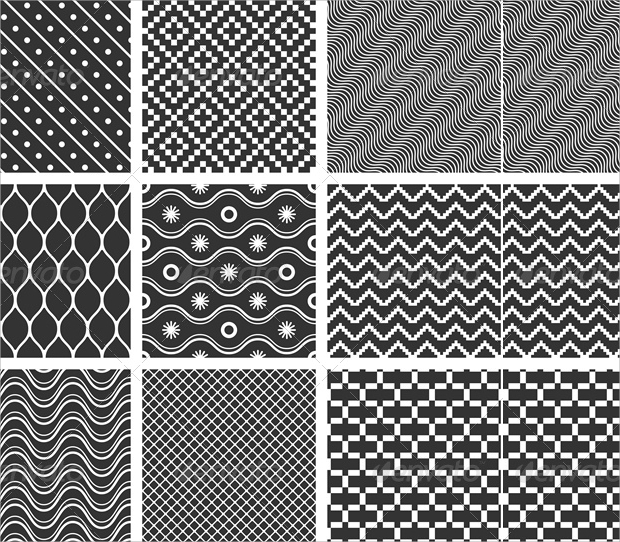 While color contrasts provide the right balance to the pattern, there’s also a striking symmetry in the design, making it suitable for a range of applications. Here is a set of fifteen unique image masks that can bring in uniqueness to any artwork. When applied to other photographs or textures, these masks create a transparent but well placed geometric effect on the original image. If you are trying to make a boring image turn beautiful and look elegant, this could be among the answers. 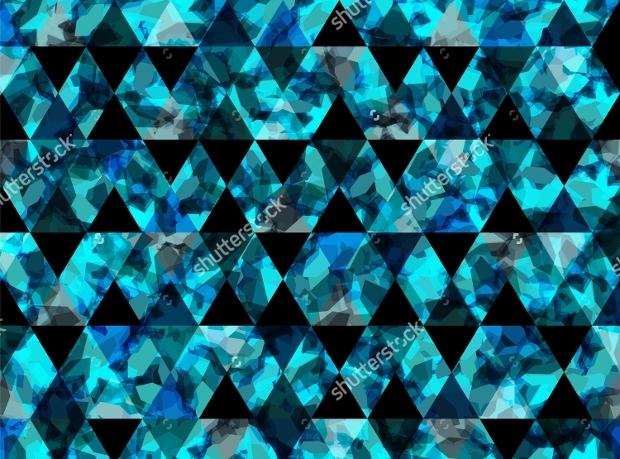 Abstract geometric patterns in combination with color streaks are among the most popular backgrounds for poster designing and web designing work. Well, if you too had been looking for something unique, fresh and different, this could be your answer. 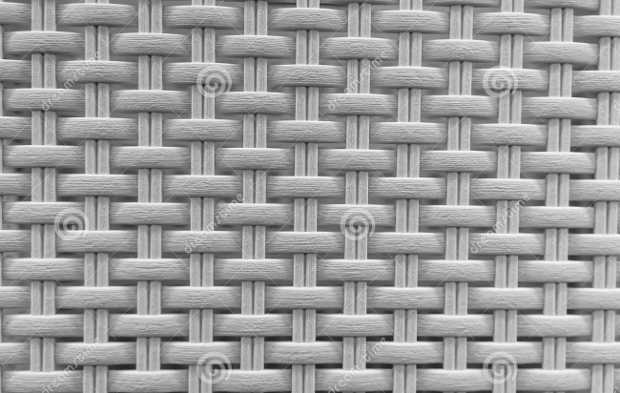 Here, the pattern follows unique hexagonal shapes combined to form an interesting web like structure. The use of light accent and glow further makes the effect interesting. 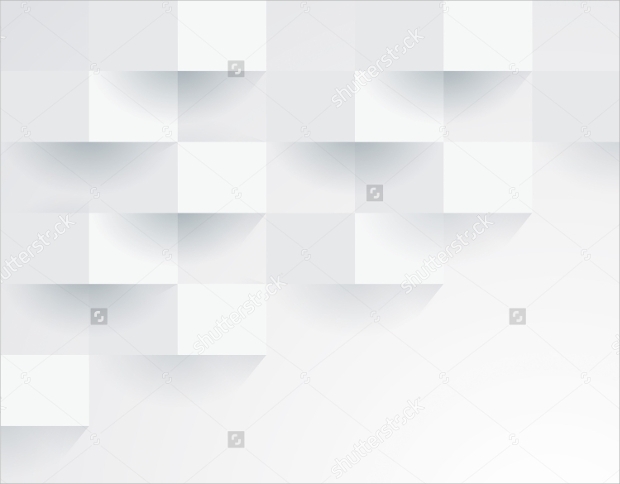 Looking for a simplistic but interesting background for your poster? 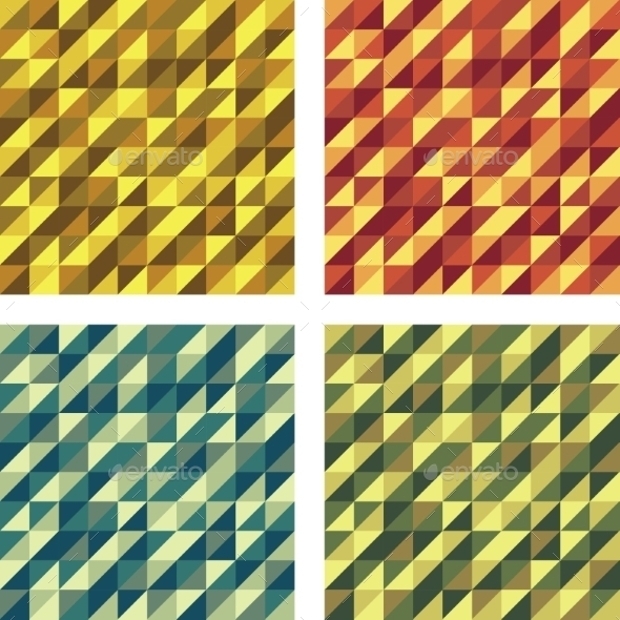 Here’s an answer with geometric patterns and an interesting use of color gradient. Available as a high-resolution vector, it suits a range of application. 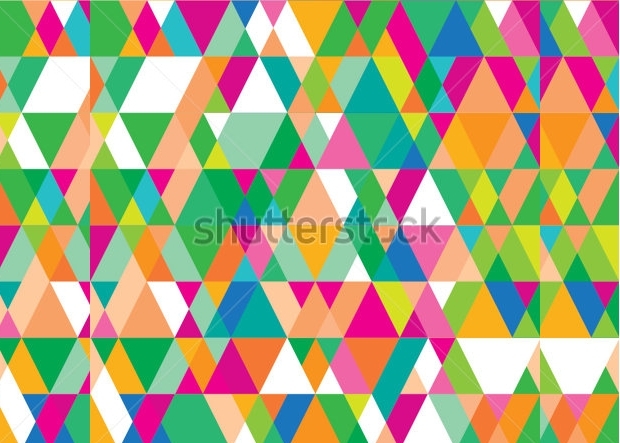 Each of the geometric texture background listed above is unique and can bring in a fresh twist in your project. We do hope that you put them to good use.